Chopsticks House was the first chopsticks brand in Korea. 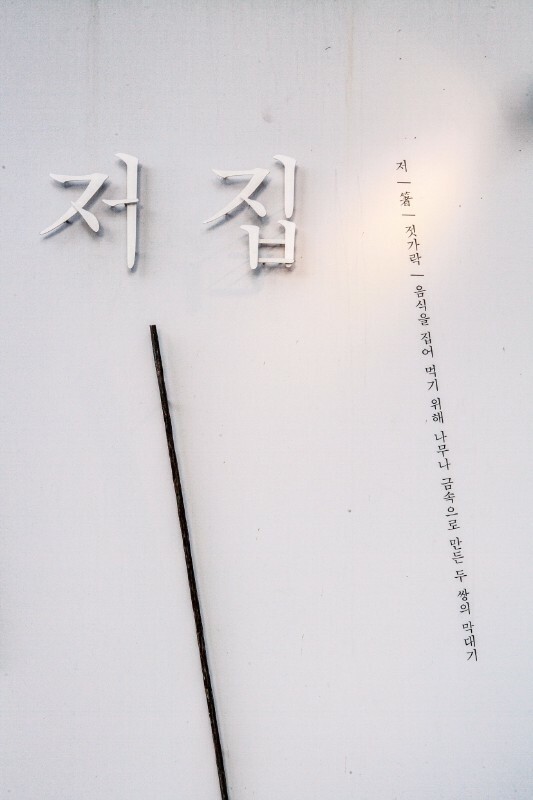 It was founded with the hope to better Korean people’s lives through chopsticks, which seem trivial but are indispensable. This branch has been highly recognized since it opened in September 2013. Its chopsticks were purchased as the president’s gifts for overseas trips, and also as gifts for state guests. 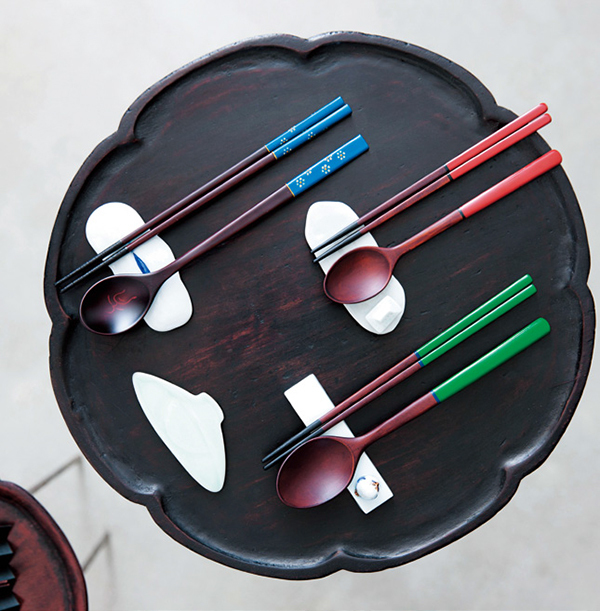 Chopsticks House makes lacquered chopsticks through a long, dedicated process. The store offers chopsticks that are made by skilled craftsmen through traditional techniques, those made by modern craftsmen with a contemporary touch, and artistic chopsticks made by artists from various fields.